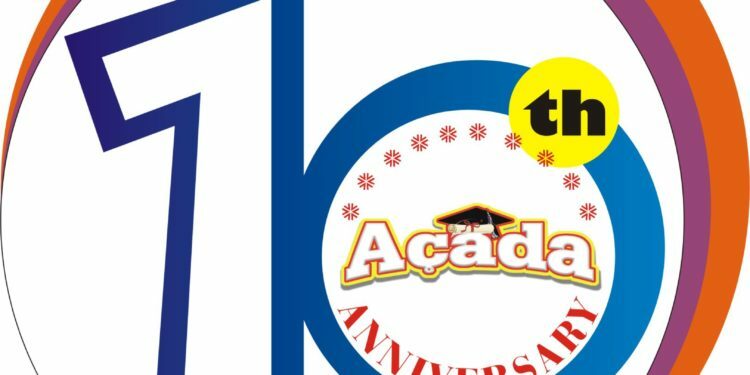 Acada Magazine, Nigeria’s most consistent campus youth magazine, is celebrating 10 years of providing seamless information to students and youth audience across major tertiary institutions in Nigeria, Ghana, Benin Republic, Togo and fast spreading into countries like Malaysia, UK, USAand South Africa. 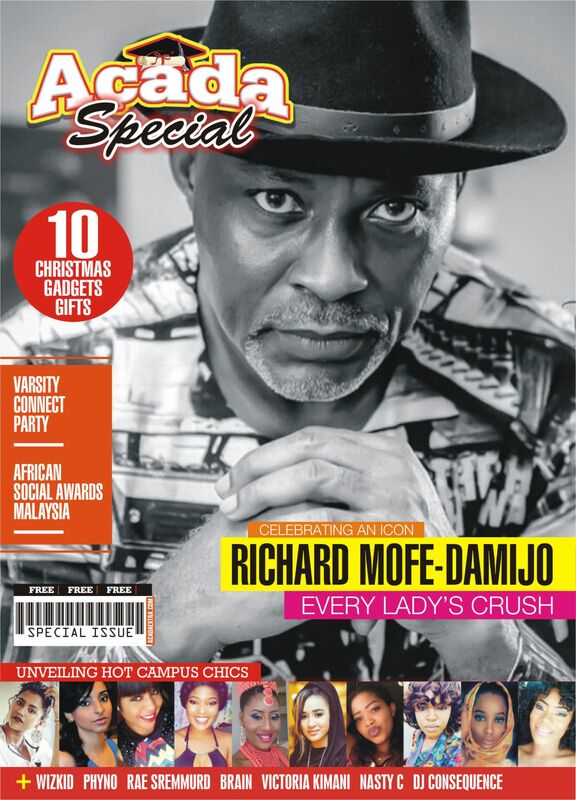 The colourful magazine which was circulated on campuses hit the newsstand in 2007 with over 10,000 prints run as a monthly publication with interesting columns, such as campus faces, entertainment and events, education news, campus gist amongst other. 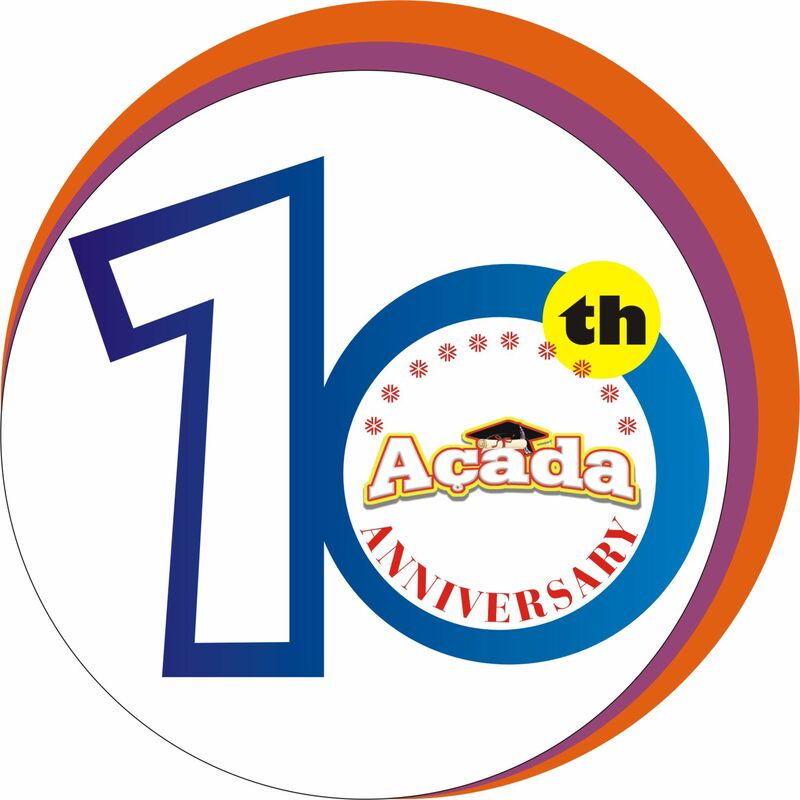 Having stayed consistently for 3 years, in 2010 Acada Magazine launched Acada Extra; a FREE bi-weekly edition which is circulated freely across campuses, malls and distributed at top events across Nigeria and other countries. 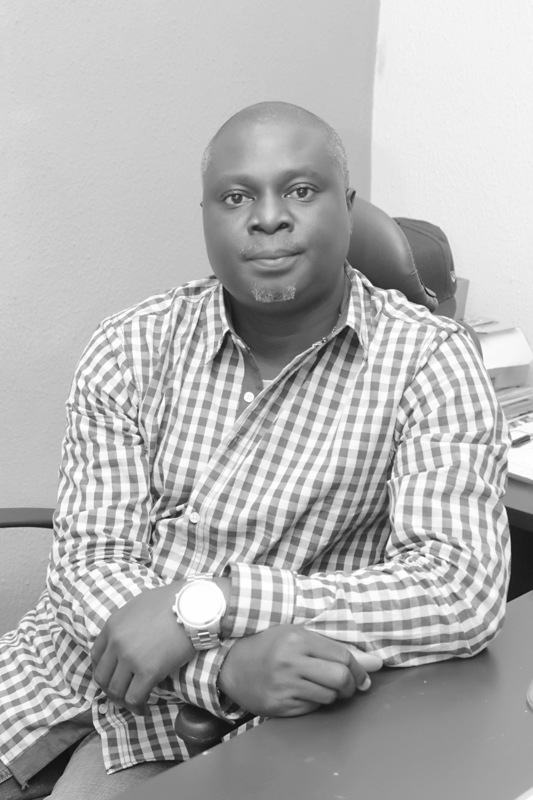 According to Mr. Biodun Caston-Dada, the Publisher/ Editor-in-Chief, Acada Magazine, he stated that the publication has evolved over the years, “we have also developed a website where you can read interesting stories on the go, and also download the digital format of the Bi-monthly Special Edition. Also Campus Konnect; a online TV is in the pipeline. We are also developing our Social Media Platforms to provide real time information”. 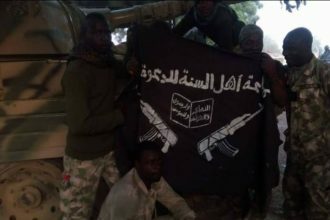 He also added that sustaining a free bi- weekly magazine for this long in this harsh economy is a major milestone and he is using this opportunity to call on the government to speed up their economic recovery plans, especially in the area of providing regular and constant electricity. There are a couple of activities lined up throughout 2017 to mark the 10th anniversary the first among these is the Charity Donation scheduled for March 1, 2017 at Pacelli School for the Blind and Partially Sighted Children, Surulere, Lagos, Feeding of the Poor – Free Meal for 1,000 people, Youth Motivational/ Entrepreneurship Seminar, Business Start up Grants of N100, 000 for 10 Young People, 10 free GCE forms for 10 Candidates, Donation of 10,000 School Bags to Public Primary and Secondary Schools and Empowerment Training Programme for 10 people in (Cake Making, Photography/Graphics Design, Make Up) amongst others.